We are conducting these classes at our center starting 1 Sept 2015. 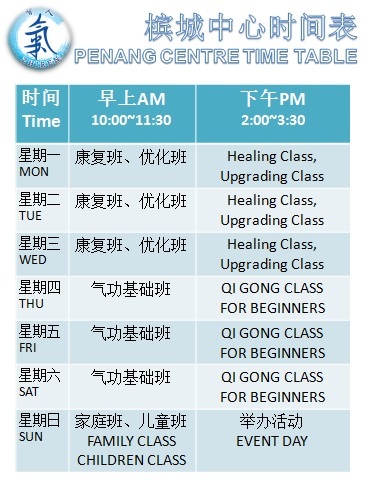 Healing Class: every Monday to Wednesday in two sessions, 10am to 11.30am and 2pm to 3.30pm. 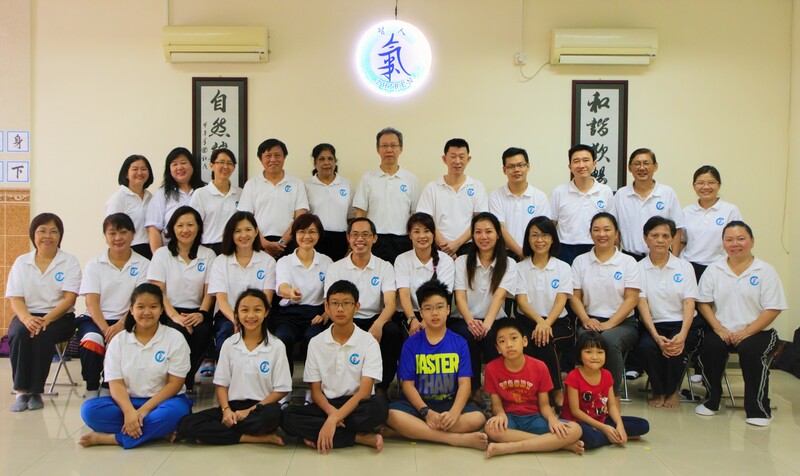 QiGong Class for beginners: every Thursday to Saturday 10am to 11.30am and Saturday afternoon session from 2pm to 3.30pm. Family Class for parents and kids: every Sunday in two sessions, 10am to 11.30am and 2pm to 3.30pm. Thanks for everyone’s support. May the Qi be with you.